Today, the Saturday Night Live Twitter account announced the hosts and musical guests for two of its upcoming shows. 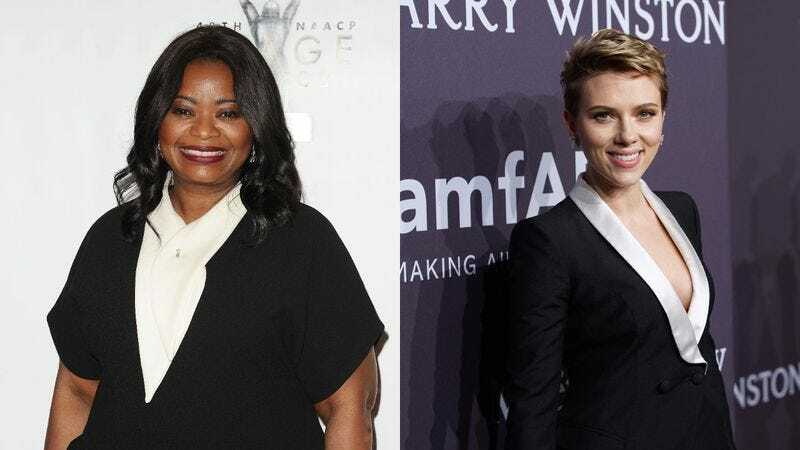 On March 4, Octavia Spencer will host with Father John Misty as the musical guest, and on March 11, Scarlett Johansson will host alongside musical guest Lorde. That’s literally all we know at the moment, but it seems like it’ll be a wasted opportunity if SNL doesn’t resurrect “The Californians” for Father John Misty. Or, since most of the performers from “The Californians” aren’t on the show anymore, they could just have Father John Misty and whatever backup break dancers or robots he brings along wear blonde wigs and big sunglasses. It probably wouldn’t be very funny, but “The Californians” rarely was anyway. This will be the first SNL for Spencer, Father John Misty, and Lorde, but the fifth for Scarlett Johansson.